It was such a treat to wake up early on a Saturday morning and do your grocery shopping at Super8 Grocery Warehouse, and being given a spending amount of 2k as an early anniversary treat for selected media guests. The catch? Finish your grocery shopping in 5 minutes. No kidding! Super8 Grocery Warehouse has been one of the pioneers when it comes to grocery warehouse shopping in the country. Presently, there are 21 Super8 branches in Metro Manila, Bulacan, Cavite, Laguna, Pampanga, Rizal, Tarlac, and Pangasinan. 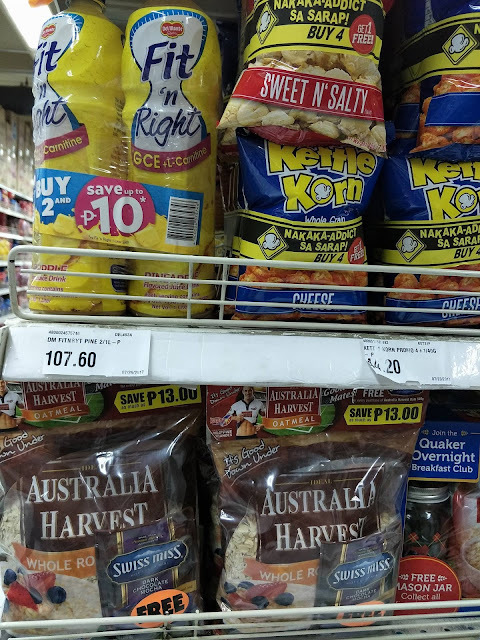 At Super8, grocery items are tagged at wholesale prices even if you only buy one item. Also, there are a lot of promotional items, too that is really value for money. 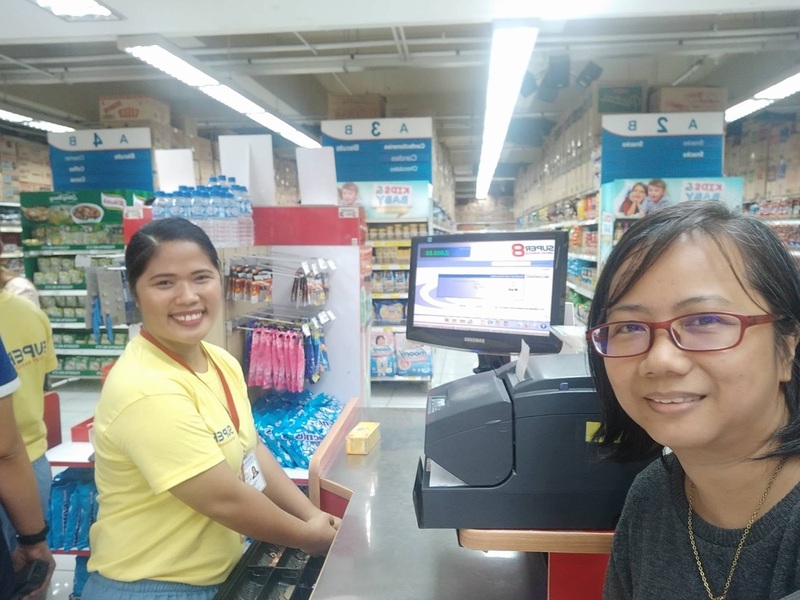 According to Armand Mendoza, Super8 Grocery Warehouse General Manager, "We want to reward our loyal customers who have been with us through the years. We want to let them know that Super8 appreciates them, and wants to give back by way of these very exciting promos." 1. 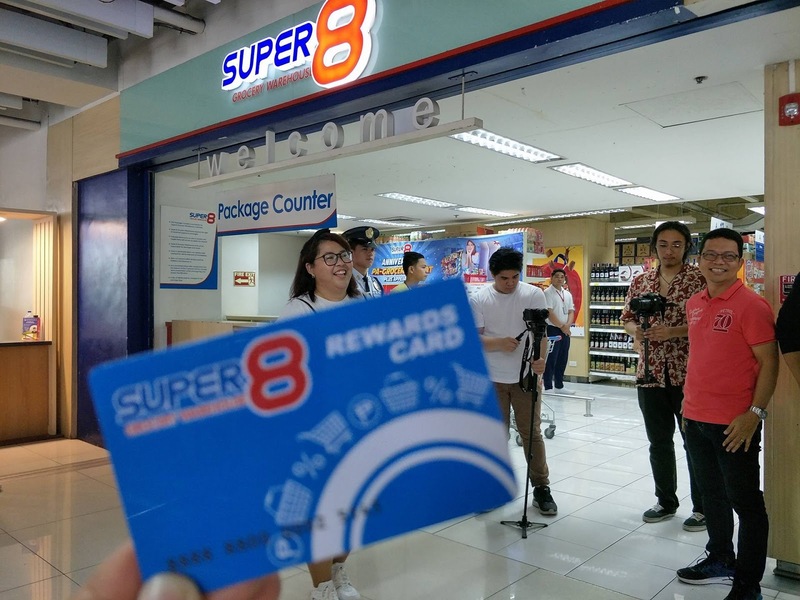 Super8 Rewards Card Member Get Exclusive Promos. From August 1-31, 2017, Super8 Rewards Card holder who spent P4,000 will automatically be rewarded with 80 points. Card holders also has the chance to do a Super8 Pa-Grocery Hakot Promo. 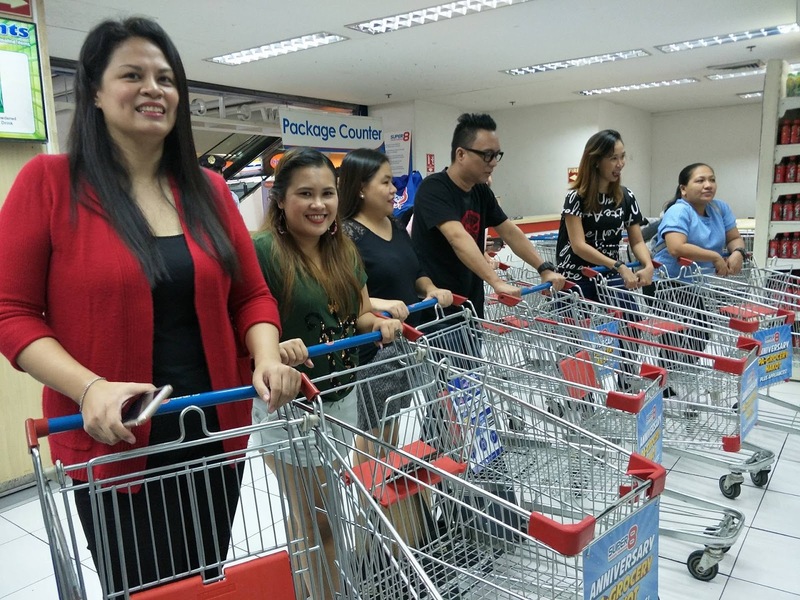 Lucky card holders will get to take home P8,000 worth of grocery items plus a brand new refrigerator and an LED TV. 2. Super 8 Mobile App. 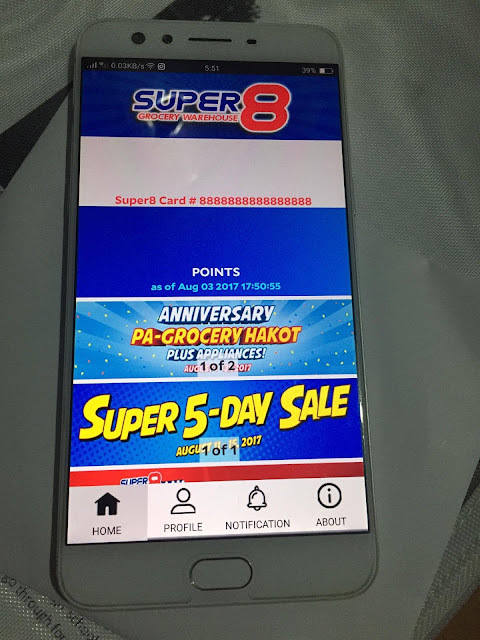 Super8 Mobile App users has access to P8 deals. Yes, you read that right, P8! 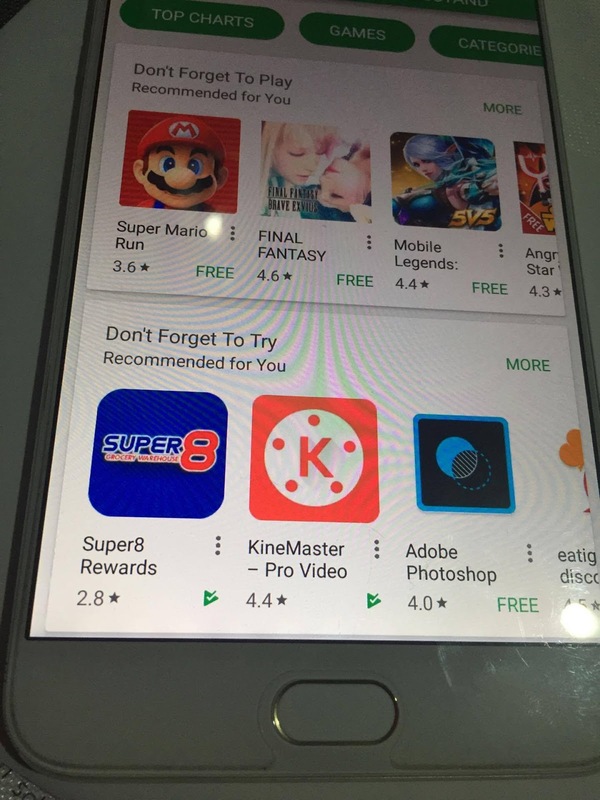 And if you don't have the app yet on your mobile phone, simply go to Play Store or App Store, and download the app from there. After downloading the App, key-in your name and Super8 Rewards Card Number and you're ready to go. Check the exciting promos and start your shopping! 3. 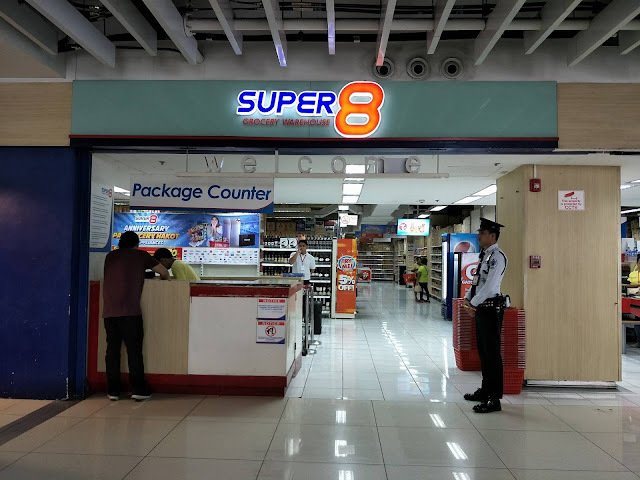 Exclusive Super8 Sale on August 11 - 15 with lots B1T1. 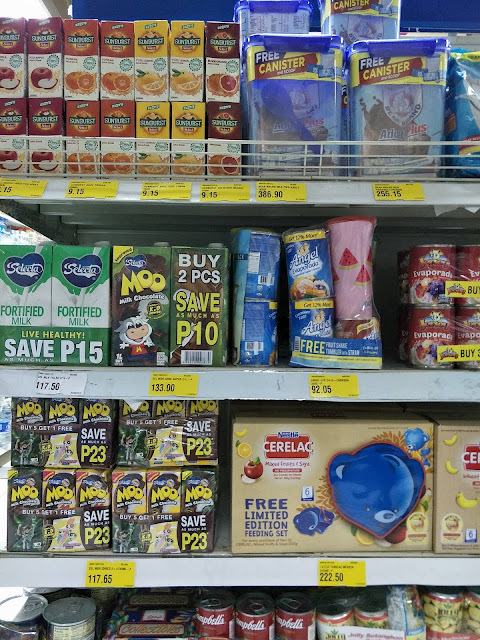 Time to mark your calendar and avail of the buy1-take1 items from August 11-15, 2017. And as an added treat, Super8 Rewards Card Membership is at 50% off during this period. Time to tell your family and friends about it so that they can benefit on Super8's Anniversary promos, too. I enjoyed my 5-minutes grocery shopping at Super8 Grocery Warehouse and got to purchase a lot of items to fill our fridge and kitchen pantry.